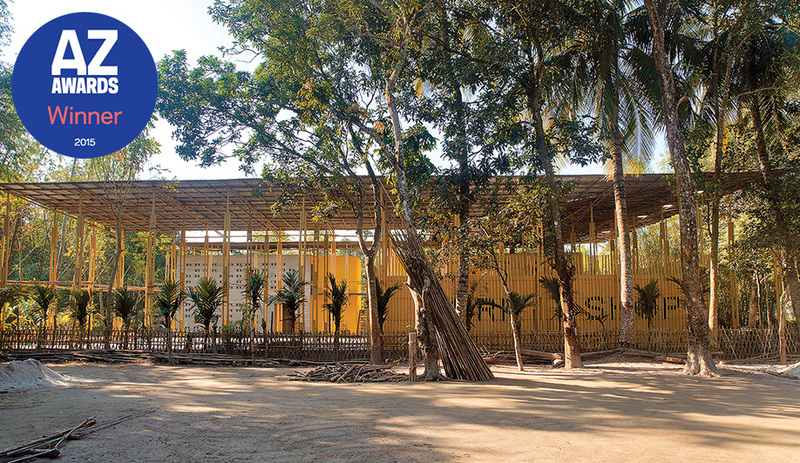 Constructed in indigenous bamboo by local tradespeople, the Pani Community Centre gives back in more ways than one to the people of Rajarhat, Bangladesh. 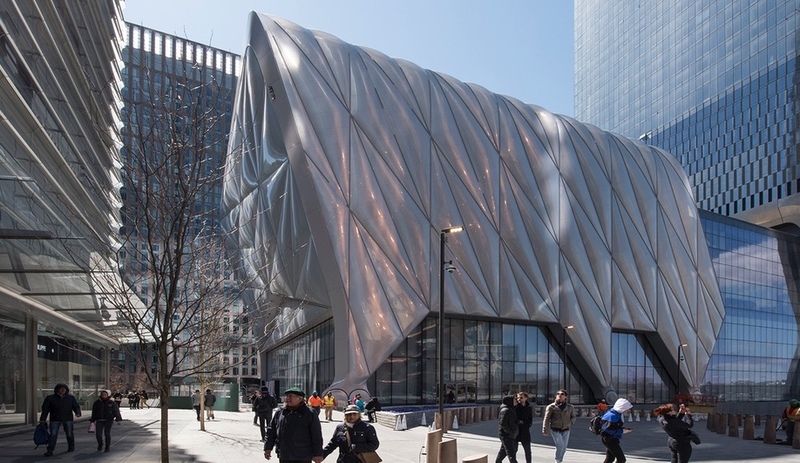 Sustainability is not simply a factor in how a project is built; it also determines how a building serves the community and perpetuates its own ideals. 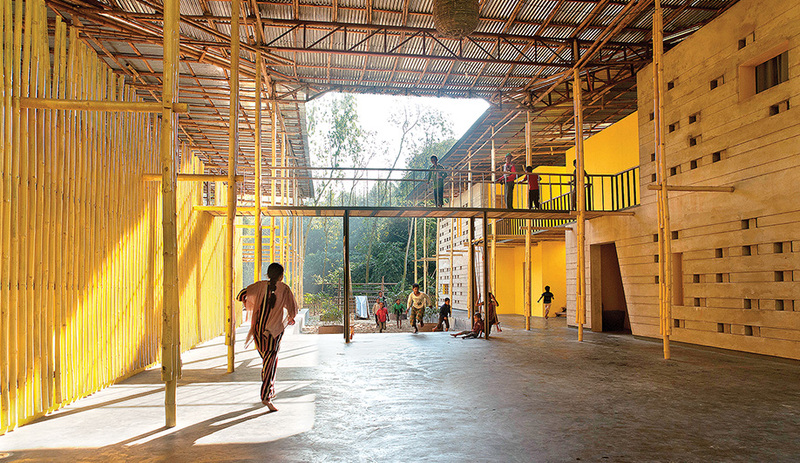 Dutch architects Gerrit Schilder and Hill Scholte ensured that their design for a community centre in northern Bangladesh would meet these criteria when they decided on the self-imposed restriction of sourcing all materials and skilled trades for the project from a radius of 25 kilometres or less. door cladding. It meant cheating slightly by intro-du-cing to the locally crafted bricks a foreign masonry pattern for stacking and arran-ging called monk bond. In doing so, the firm managed to reduce costs while maintaining a connection to the regional trades. The 910‑square-metre centre – which houses a school, a bike shop, a workshop, a meeting space and a bank of toilets – cost less than $60,000 to realize. 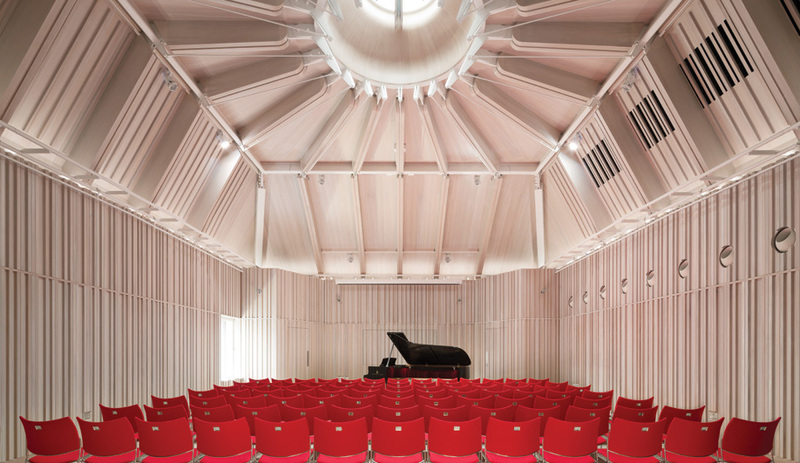 Keeping the project local meant using recycled steel and corrugated panels, along with mango wood, increasingly popular for its sustainable nature. Instead of imposing their building on the environment, the architects positioned it so the surrounding vegetation and a nearby pond would facilitate a cross-breeze to ventilate the classrooms. They painted the interior walls and window frames with naturally occurring colours that the insect population avoids; blue, for instance, is shunned by flies. And by sticking close to home for the construction, they barely left a carbon footprint. 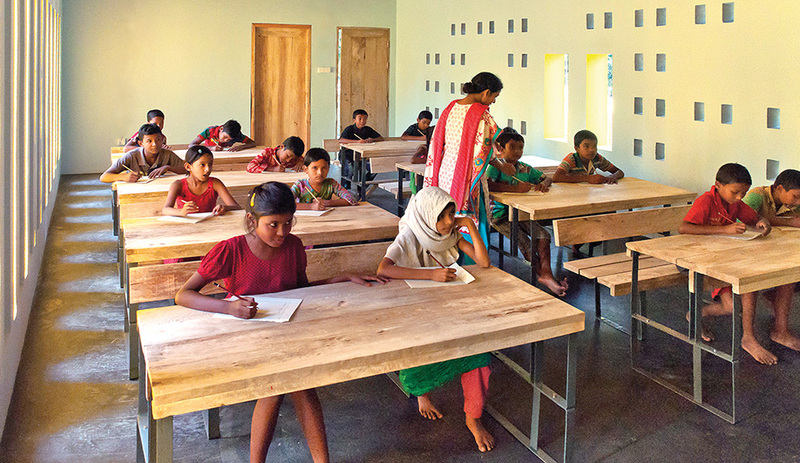 In donating their services to the Pani Foun-dation, a charitable organization fighting poverty in Bangladesh, Schilder and Scholte wanted the process to stimulate further like–minded development; encourage more independent, locally supported projects; and, eventually, render both their contribution and the foundation’s work redundant. 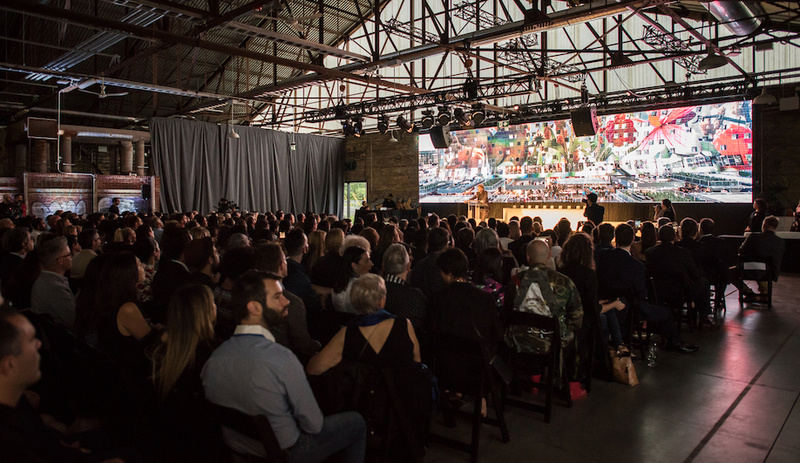 Through this initiative, a self-sustaining community is emerging, one grounded in the ideals of sustainability.